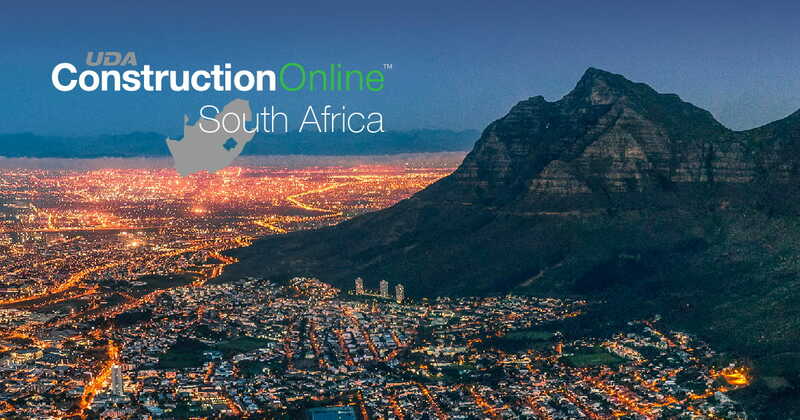 ConstructionOnline boasts 22 Top Product Awards to date and continues to be one of the fastest growing providers of construction productivity software. Designed to fuel the success of growing construction firms around the globe, UDA provides construction management solutions for both the residential and commercial markets and strives to stay at the forefront of the latest technologies. Additional website expansion is planned for UDA Technologies and ConstructionOnline, including the addition of Spanish options for specific Latin American locales.